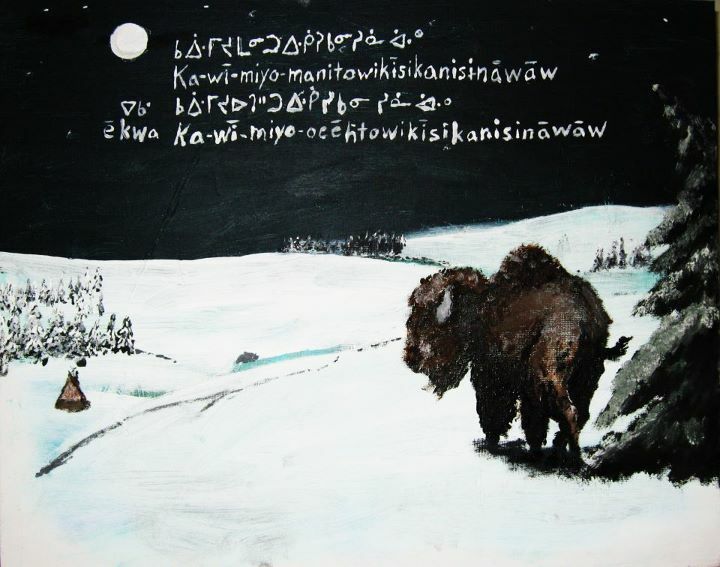 To learn to say “Merry Christmas” in Cree! May you have a Merry Christmas Day! Replace the Y in miyo- with TH, but make the same changes as in Plains Cree for more than one person). Have a good Christmas and may good fortune happen on this coming New Year. This entry was posted in Christmas, Learn New Words. Bookmark the permalink.